Parminder S. Chahal and Amit J. Jhala. 2016. Factors affecting germination and emergence of glyphosate-resistant hybrid corn (Zea mays L.) and its progeny. 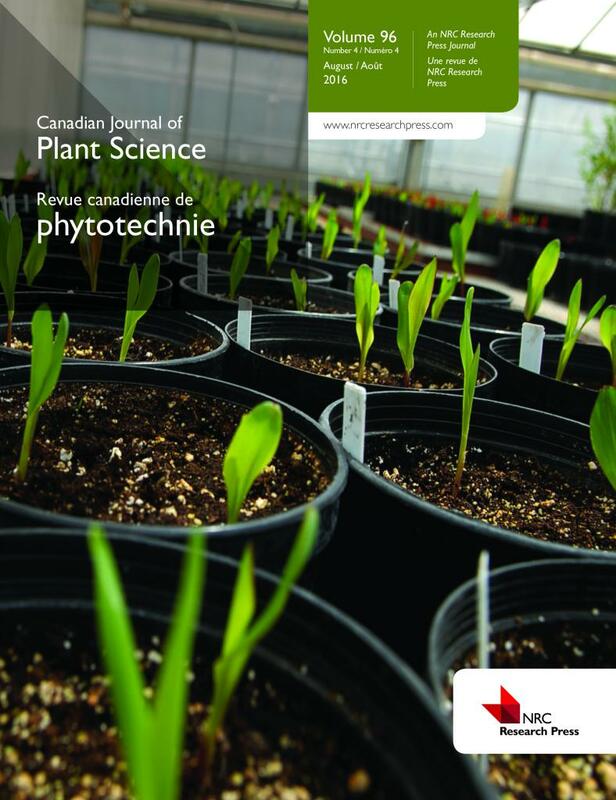 Canadian Journal of Plant Science 96(4), pp. 590-596. Parminder Chahal is a doctoral candidate in the Department of Agronomy and Horticulture. Amit Jhala is an assistant professor in the Department of Agronomy and Horticulture.